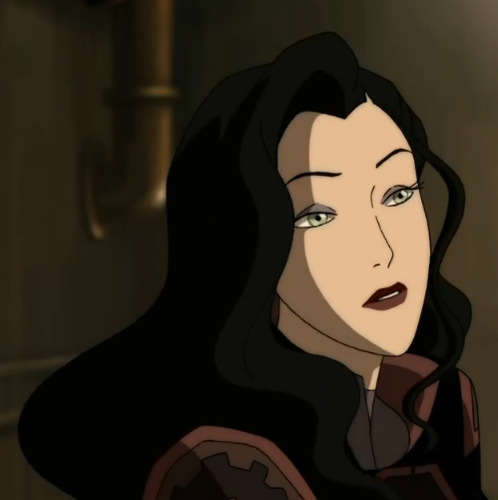 Asami. . Wallpaper and background images in the Avatar, La Légende de Korra club. 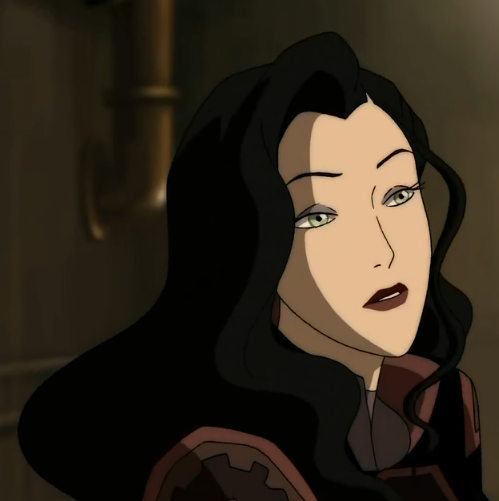 Makorra | Are toi gonna be my girl? Legend of Korra, Book 3: NEW IMAGE!